I saw the movie and it was OK and so bleak. I tried reading the book I didn't really like to read Cormac McCarthy's writing style, and it was so bleak. 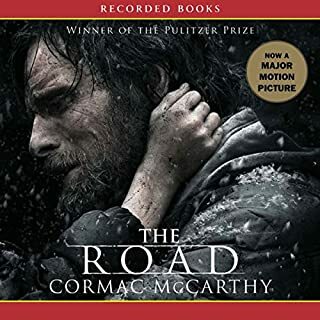 I listened to the book as an audiobook narrated by Tom Stechschulte and it was amazing and bleak but also Mr Stechschulte's narration gave life, and heart, and hope and I felt like Cormac McCarthy's writing style suddenly made sense. It needs to be read aloud. It needs to be heard. It flows so much better as an audiobook. This is a tough and story but it's also beautiful and amazing when listened to. I listened to the audio book and Rosario Dawson is an incredible narrator. It's an industrial espionage novel with the uniqueness of being on the moon. 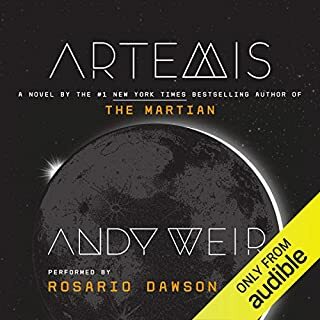 I love how Andy Weir uses his novels to teach. 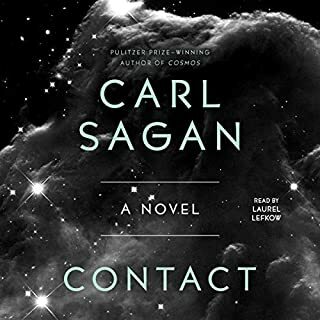 I seriously learn a lot about science, physics, astrophysics, metallurgy, economics, telecommunications, etc., while I'm reading his books - in a good way. He also uses those teaching lessons as a way to introduce things that will be necessary later on. He uses "Chekhov's gun" brilliantly. I thoroughly enjoyed the characters and the arc of the story. Lots of twists and turns and plot surprises and of course, with Andy Weird, if it can go wrong, it will and it's fun to see how they get out of the hazardous situations. The follow-up to American Gods, however, it's not necessarily a sequel. The books could be read in either order. It's more that they have some similar themes rather than a continuing story. The more I read Neil Gaiman the more I think that he's a story telling genius. It's a fantastic story in all senses of the word. I had heard this book was really good but I kept putting it off because the synopsis just didn't sound all that interesting. It is a phenomenal book. 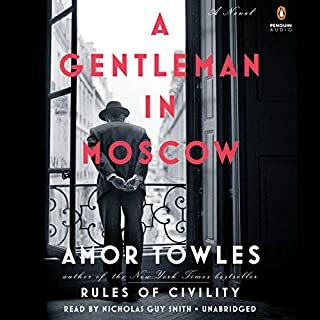 The writing is absolutely gorgeous and Amor Towles has the ability to make the most mundane things incredibly fascinating. Truly a beautiful piece of literature. Nicholas Guy Smith brought Count Rostov alive. He changes the tone of his voice ever so slightly as the count ages over the span of the book which I found to be a really amazing touch to his narration (plus he does a fantastic Humphrey Bogart impression). Great follow up to Lock In (#1). It's a great detective/crime novel at its heart with a nice sci-fi twist. 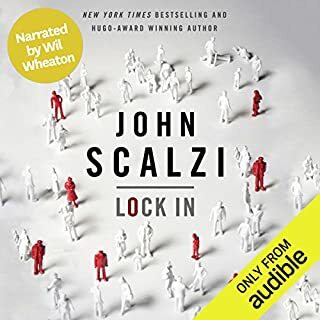 I read this as an Audible book and Will Wheaton is a phenomenal narrator. He really brought the story alive. 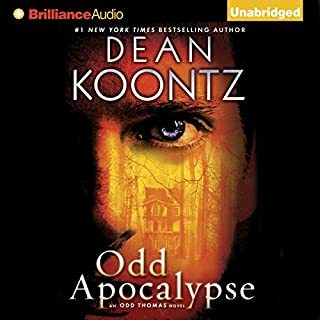 On the one hand I really like the Odd Thomas books and on the other hand I’ll be glad when I’m done with the series. They’re a little repetitive which drives me a little crazy. I listen to these as audio books rather than read them and if it weren’t for the narration by David Aaron Baker I probably would have given up on these a couple of books again but he is an incredible narrator. He IS Odd Thomas. I loved this book. I'm a fan of the movie and while similar, there were enough differences to not be repetitive. It's a fascinating and beautiful book about physics and possibility of extra-terrestrial life. Carl Sagan makes physics completely intriguing and explains it all so that even someone as unschooled in physics as I am can understand it. It's beautifully written. Fantastic story telling of the folklore of Norse Mythology. It is not a typical book of fiction. The stories here are all based on the The Prose Edda by Snorri Sturlson (circa 1200). Gaiman stays true to those stories without turning them into fictionalized adventures. 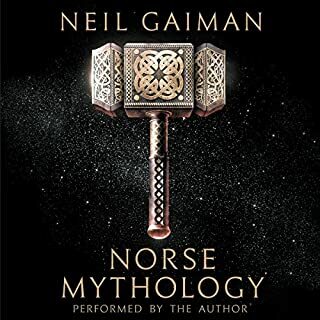 It really is an incredible book of stories staying true to the oldest written stories of Norse Mythology. It reads like a cross between fiction and a history textbook (but in a good way). 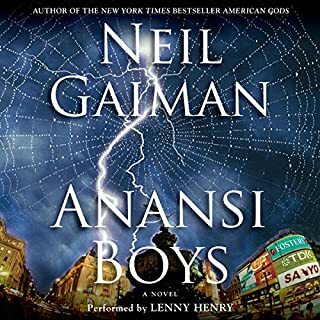 The audible version is narrated by Neil Gaiman himself and he's an incredible narrator. It's really good. But it's long. 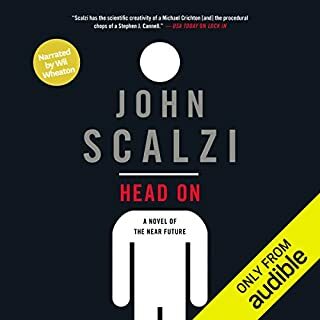 Coming in at 720 pages or 25 1/2 hours of audio this book is a lot to get through. 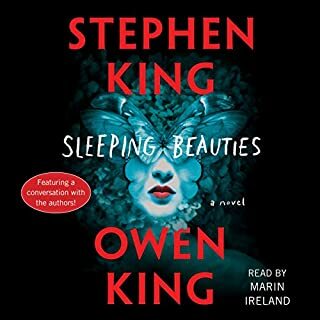 Thankfully, Stephen King is pretty good at keeping a story going for that long and the collaboration with his son Owen is a good collaboration. The story is engaging, unique, and is a pretty fascinating commentary on the differences between men and women. It can be a little heavy handed in that commentary and sometimes, I think, a little misguided. But overall I really enjoyed it.